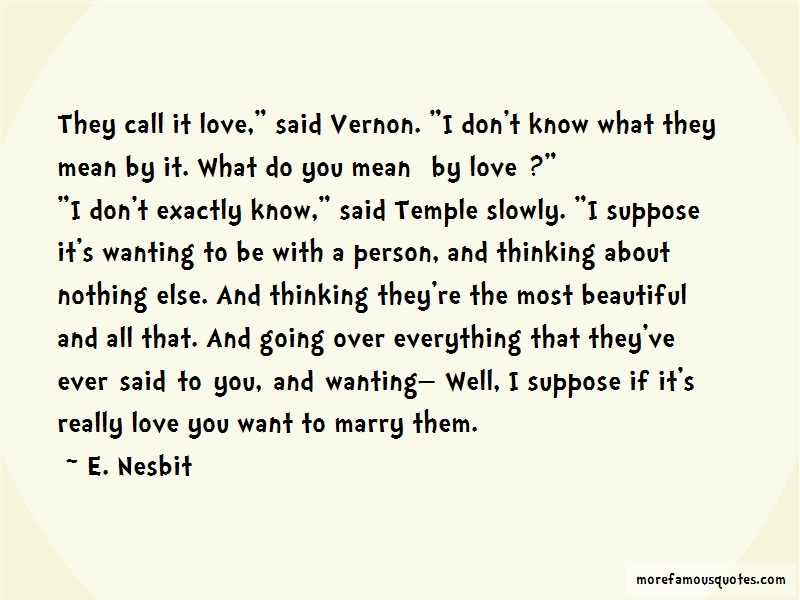 “They Call It Love," Said Vernon. "I Don't Know What They Mean By It. What Do You Mean [by Love]?"